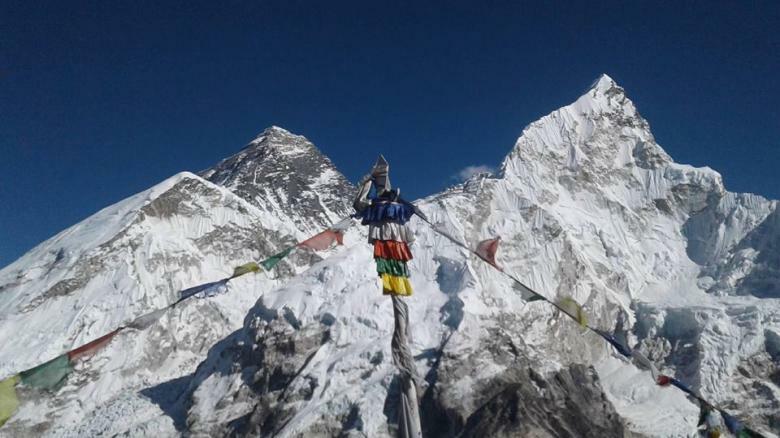 Everest Base Camp Trekking 2018. Day 01: Arrival in Katmandu and transfer to hotel. (1,350m/4,428ft). 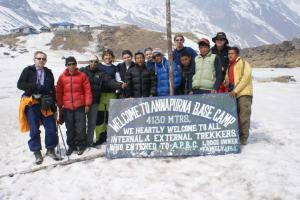 Day 03: Flight to Lukla & Trek to Phakding. 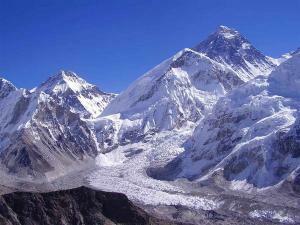 (2,652m/8,700ft). 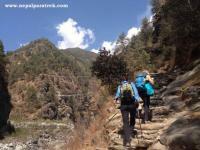 Day 04: Phakding to Namche. 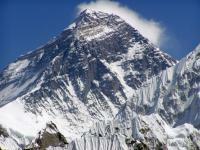 (3,440m/11,284ft). Day 05: Acclimatization day in Namche. (3,440m/11,284ft). Day 07: Tyangboche to Dingboche. (4,100m/13,076ft). Day 08: Dingboche to Thukla. (4600m/15,088ft.). 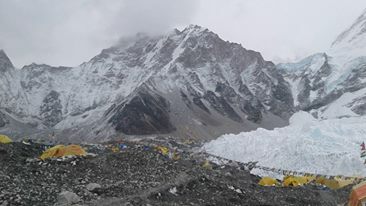 Day 10: Lobuche to Gorekshep. (5,160m/16,929ft.). 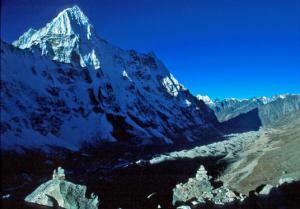 & Hike to Everest Base Camp. Day 12: Pangboch to Namche. (3,440m/11,284ft.). Day 13: Namche to Lukla. (2,800m/9,184ft.). Day 15: Final Departure/back to homeland.